Joe Budden actually showed up outside the house of Drake fans who trolled him online. 5. 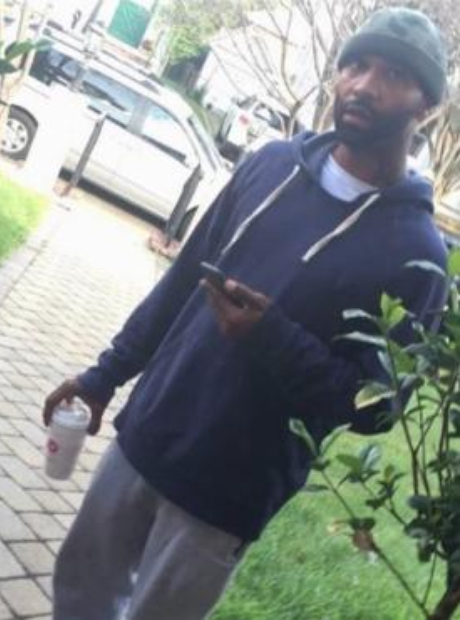 Joe Budden actually showed up outside the house of Drake fans who trolled him online.